Here at Ummahsonic Towers, we’ve been looking back into the archives of history to find people from the past who did amazing things that helped shape the future that we are currently living in. So welcome to Part Two of our Muslim Pioneers season. This time: Abū ʿUthman ʿAmr ibn Baḥr al-Kinānī al-Baṣrī – known as Al-Jahiz. Al-Jahiz grew up selling fish on the canals of Basra, Iraq. But he had a curious mind, the kind of brain that had a thirst for information and questioning. He was born in 776 – yes, 1,241 years ago – and soon developed a love for reading Greek literature, such as the writings by the philosopher Aristotle. Pretty heavy stuff by anyone’s standards! But it expanded his mind and put him on a road to greatness as he queried everything around him and wrote about his conclusions. 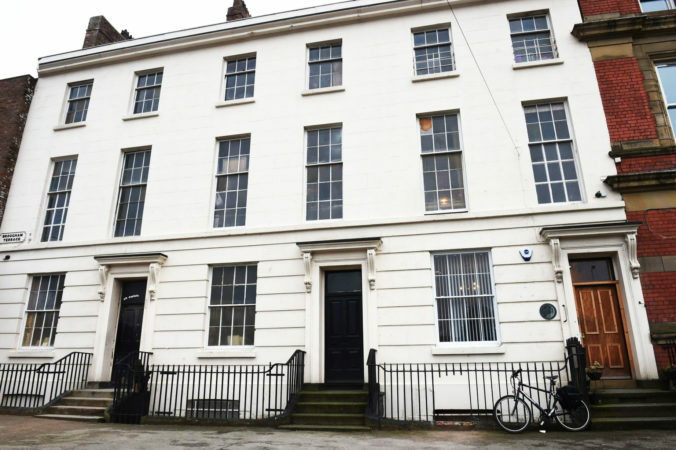 Al-Jahiz attended lectures at his local mosque and loved the intellectual atmosphere. He had a gift for understanding complex theories and translating them into language everyday people could understand, which earned him respect and recognition. Al-Jahiz’s pioneering work covers aspects of biology and zoology, such as animal classification, food chains and evolution. 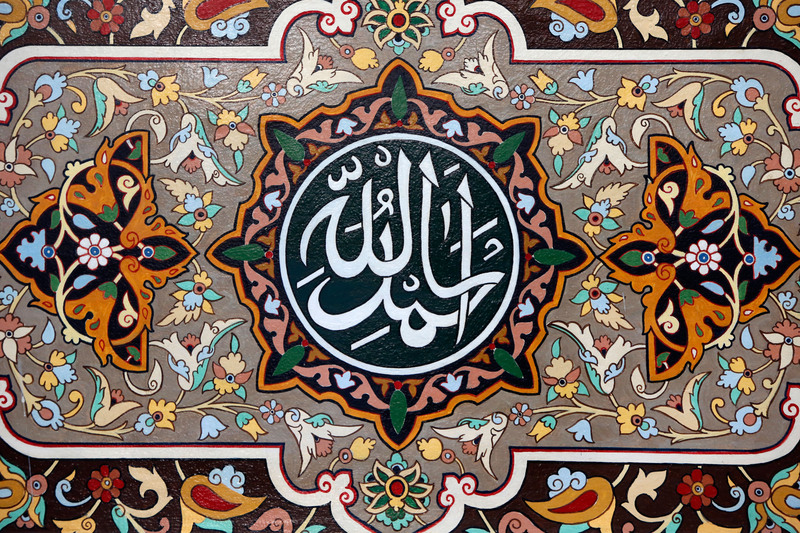 Al-Jahiz believed that everything begins with Allah – ‘the original organism’. Al-Jahiz died in 868. 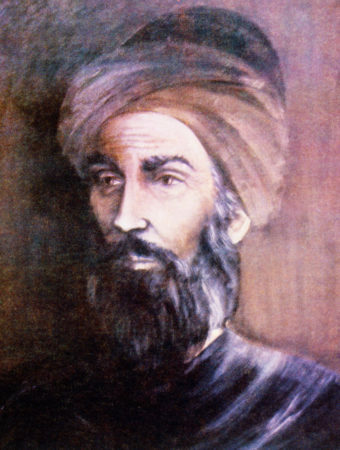 In his lifetime, he became a huge figure in the development of literature in Muslim civilization, science, and the study of the evolution of mankind. He is proof that if we follow our dreams and learn, love and live life, we can achieve incredible things and change of course of the future forever. 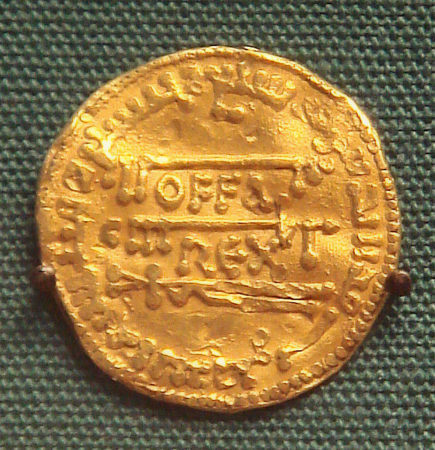 Many coins used in England in the Middle Ages contain the Arabic inscription ‘There is no God but Allah alone’. Here’s the story behind this currency.